Lashgrow, that contains the salt Bimatoprost, is manufactured by Radicon Laboratories. It is mainly marketed and supplied by the company and its associates in India and is available at every leading online pharmacy, drugstore and medical supply store. 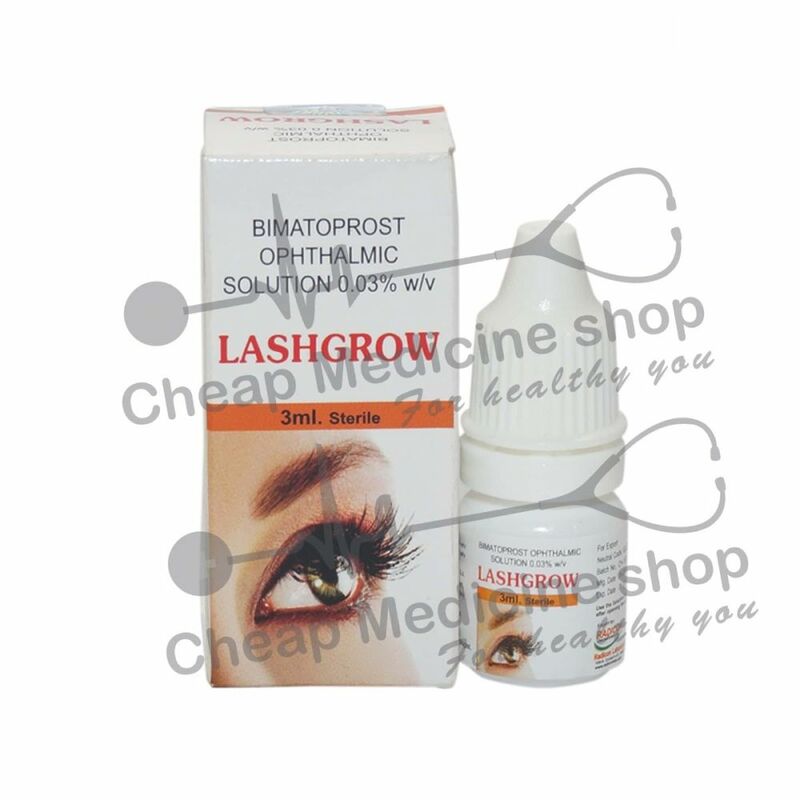 Lashgrow, that contains Bimatoprost, is available in different strengths. Bimatoprost acts by decreasing the pressure inside your eyes by increasing the outflow of aqueous humor which is the clear fluid that fills the space in the front of the eyeball between the lens and the cornea. 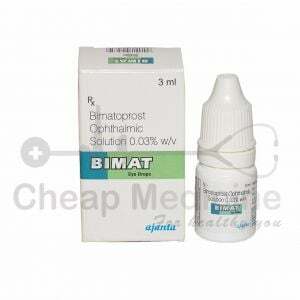 Bimatoprost also increases the percent and duration of hair in the growth phase resulting in the growth of eyelashes. For increased Intraocular pressure: Lashgrow, that contains the salt Bimatoprost, should be applied (one drop daily) in the evening to the affected eye. However, do not apply more than once a day. Keep your eyes closed for some time after applying. Be careful while using this drug as told by your physician to prevent unwanted hair growth. For Hypotrichosis of eyelashes: Take one drop on an applicator and evenly apply along the skin of the upper lid at the base of the eyelash daily during bed time. Repeat for the second eye. 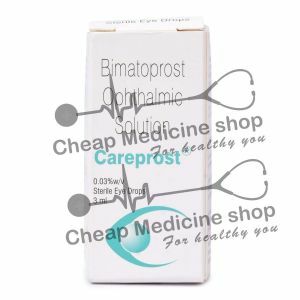 Bimatoprost, the active salt present in Lashgrow, is available as different doses at every leading online pharmacy, drugstore and medical supply store. A specific dose for your condition will be directed by your doctor. How Long Should I Continue Taking Lashgrow? If you have an allergy to Bimatoprost. If you have an allergy to any other drugs or food substances. If you have any other diseases. Inform your doctor about all the medicines you are taking. Do not take Lashgrow if you have allergic reactions to the salt or any of the excipients present in the formulation. Change in eyesight, eye pain or eye irritation. There is a chance of the eye color changing. If this happens, call your doctor immediately. Call your doctor if you don’t see any improvement in your condition or if it worsens. Do not share your drug with others. Talk to your doctor before you start to take any new drugs. Do not touch the tip of the container. Wash your hands before and after using the drug. Be careful while driving or while doing other activities that require clear eyesight. Tell your doctor if you have an eye infection, eye allergy or will be having eye surgery.